Well it's been a while since I posted here, so thought I would just a quick little message for you guys. I am headed to Chicago next week then on to Alton, Illinois for the Annual Haunted America Conference with Troy Taylor. You guys should come and meet up with me there! It's soooo fun!!! Going to be doing some ghost hunting of course!!! Not to mention I'm staying in a haunted hotel in Chicago! the Alise Hotel in Chicago! And THANK YOU ALL for the birthday wishes. You guys ROCK!!!! Well Happy New Year everybody!!! So far my new year has not started out that well. I caught the flu, am having major surgery next week and a good friend of mine's brother was tragically killed. But guess what.....I am looking at it like I got all the bad stuff out of the way and the rest of the year is going to be awesome!!!!!!! Please watch closely because I hope to have my book done and published by the summer. The Secrets of Goatman's Bridge. You'll have to get a copy. I have a lot planned for this upcoming year...tours.....seminars....my radio show on www.kcorradio.com is becoming a huge success! Be sure and listen live on Tuesday nights at 7pm CT.
That's it. I just wanted to say Hi because it's been awhile. IT'S MY FAVORITE TIME OF YEAR!!!! 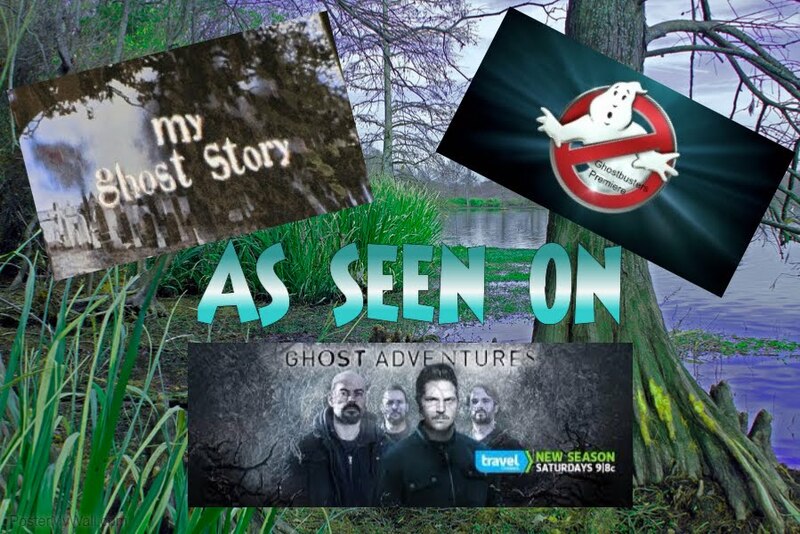 Join me for a night of FUN and Ghost Hunting!!!! 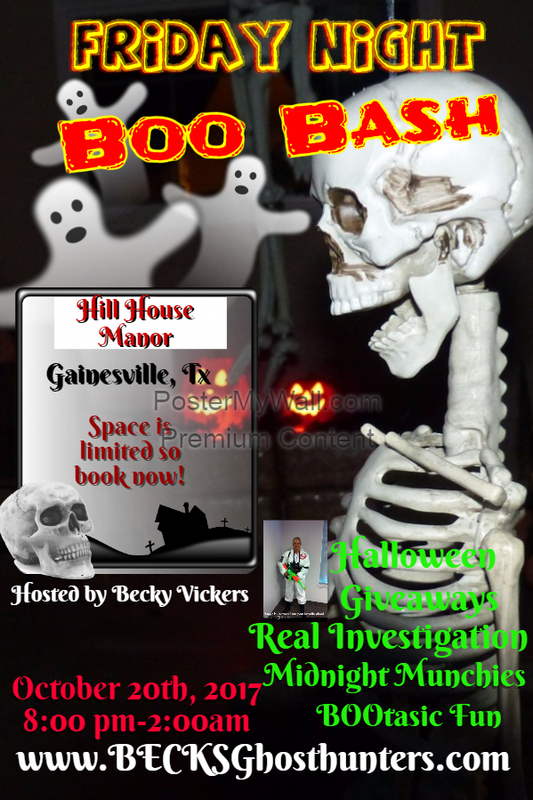 I'm having a BOO BASH at the VERY haunted Hill House Manor in Gainesville, Tx. 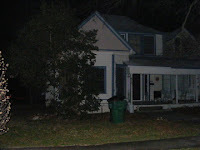 We will be having a real ghost hunt, midnight munchies and tons of Halloween giveaways!!! 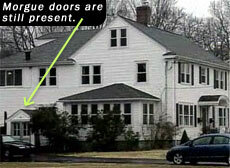 This is a VERY HAUNTED PLACE! Voices, shadows, touching, strange sounds...this place has it all!!! 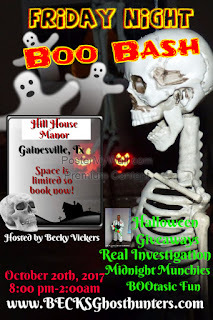 Make plans to join me for a night of "GHOSTLY" fun!!! Space is limited so make your reservations today!!! ALSO Check the Tour Dates under Goatman's Bridge Ghost Tour for more information on the upcoming tours.